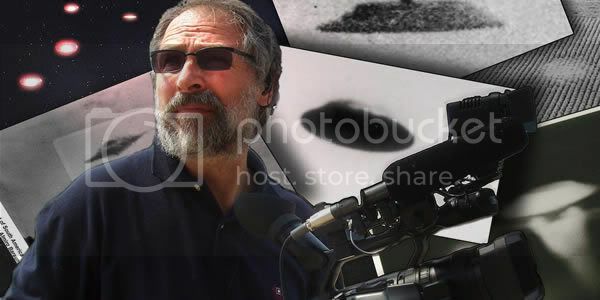 UFOs: THE SECRET HISTORY, a remarkable new feature-length documentary by distinguished Toronto filmmaker David Cherniack. in June 1947, and shows how that history shaped, and has in turn been shaped by, our own evolving culture. eventually dismissed by much of mainstream culture tells us much about our civilization, its hopes, its fears, and its secret workings. UFOs: THE SECRET HISTORY tells that story, from 1947 to the present. UFOs and extra-terrestrials for CBC. in its scope; unique in its humour, insight and perspective; and entertainingly fashioned with stunning CGI, exclusive interviews, extensive location shooting, and fascinating archival material. immense universe and providing a vision of our future as we take our first baby steps towards the climactic instant when our childhood will come to its end. film and visiting locations important to the history of UFOs.